Greetings from Cape Cod! Thanks for welcoming us to your inbox. Today, we’re waking up in this beautiful place on our annual visit with Carl’s family. I’m sitting on a breezy porch, watching swift-moving clouds cruise overhead, listening to morning birds and reflecting on a few things I’d love to share with you. I keep thinking how true that is not only for tree-planting, but for other practices that grow over a lifetime. When is the best time to begin a regular meditation practice? 20 years ago. The second best time? Now. 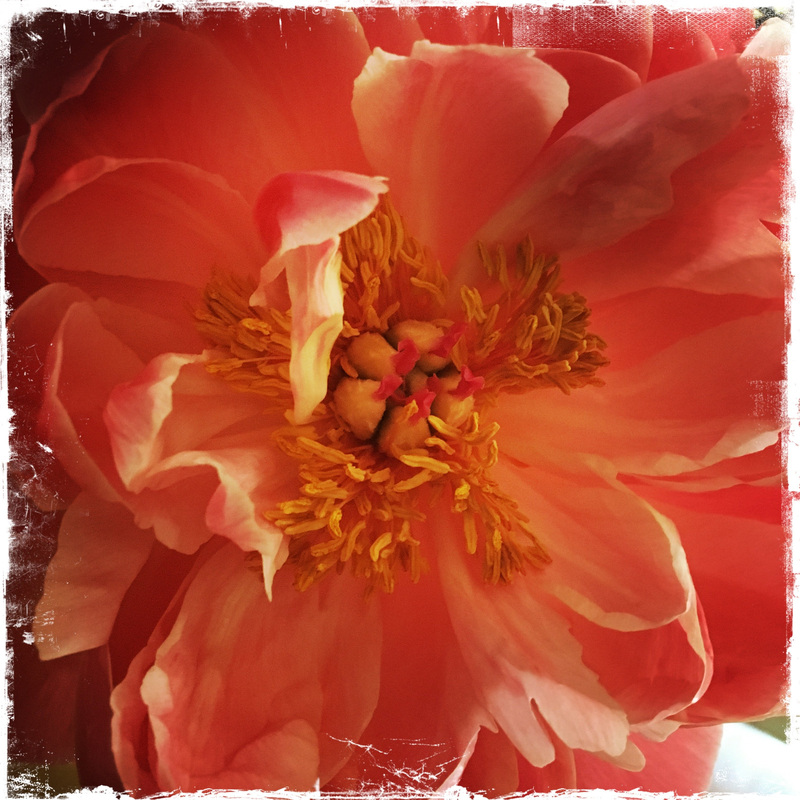 When is the best time to start radically befriending your body and grow a somatic practice – a non-objectifying, enlivening way of being in and with your body? At least(!) 20 years ago. The second best time? Now! When is the best time to start radically reducing single-use plastic? 20 years ago. Second best time? Now. Right??? Isn’t it?? Just like the slow growth of a tree, these practices and their fruits take time to accumulate. And they are soooooo worth planting. Now. Friends, I have a few invitations for you today, a few good questions, and two touching poems. 1. 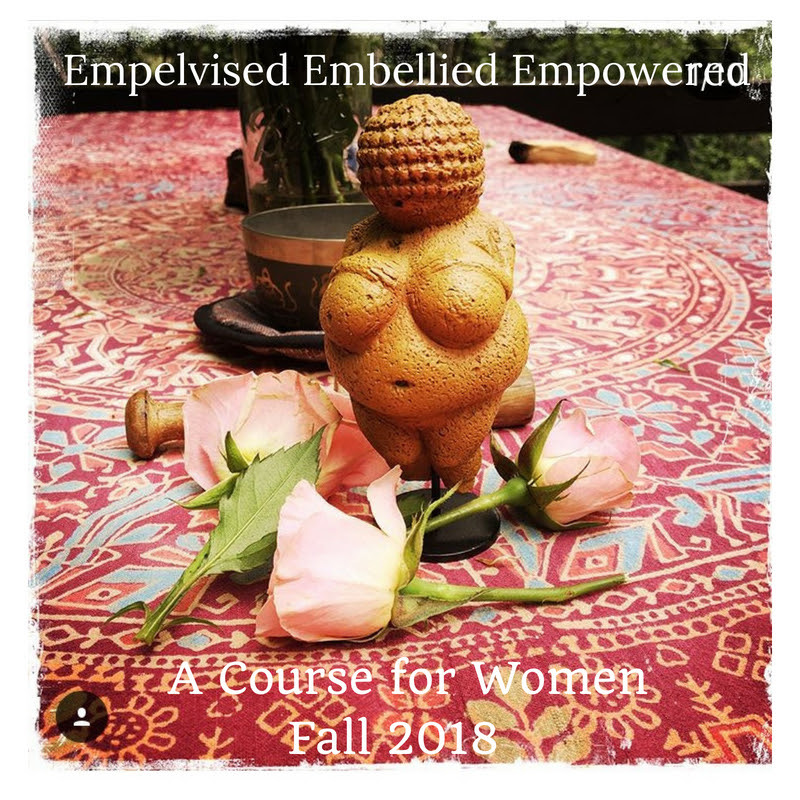 Women – would you like to join me on a powerful learning journey this fall? I’m so damn excited to offer an experiential deep-dive into one of my favorite somatic topics. I call the class: Empelvised, Embellied, Empowered. I wish every woman could take this course! I made a page with all the details and even a short video invitation for you.Check it out here! And if you’d be interested in joining an online version – let me know. If there’s interest, I’d really love to share it with people near and far. It’s such a potent cultivation and one I wish I could share with women everywhere. When is the best time to start becoming Empelvised, Embellied, Empowered? 20 years ago. Or… join me in October! I’m offering an exciting bonus of a 1/2 price 1:1 session with me for people who register by Friday the 10th. Check it out! 2. 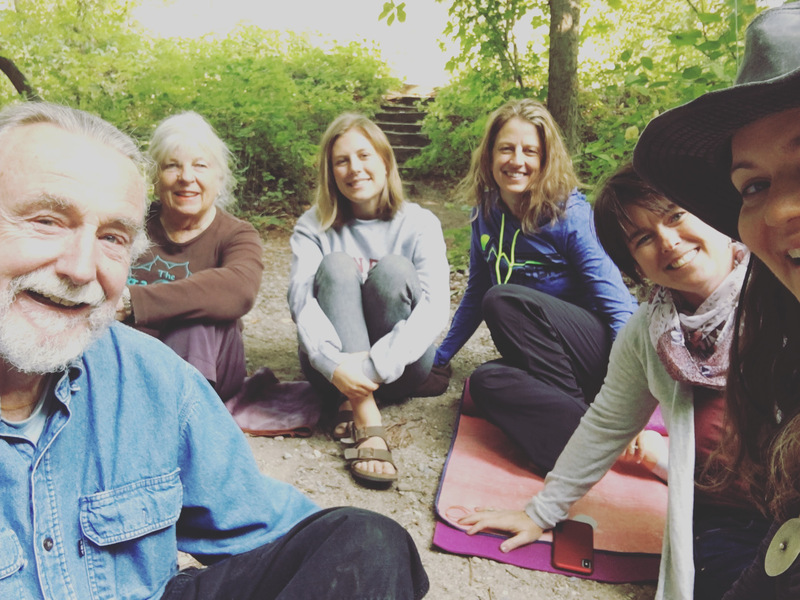 We have a wonderful group signed up to join us for a weekend of somatic explorations of two topics we loooove:The Art of Walking & Improving Posture Without Correction. Sign up here to join us! We’d be so delighted to have you in the room! You can also find details below. 3. 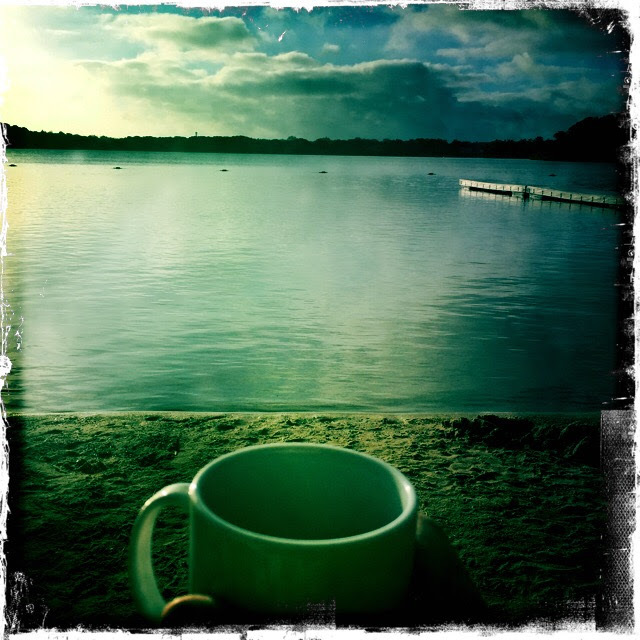 Wouldn’t you love to travel with us for a wonderful retreat experience? 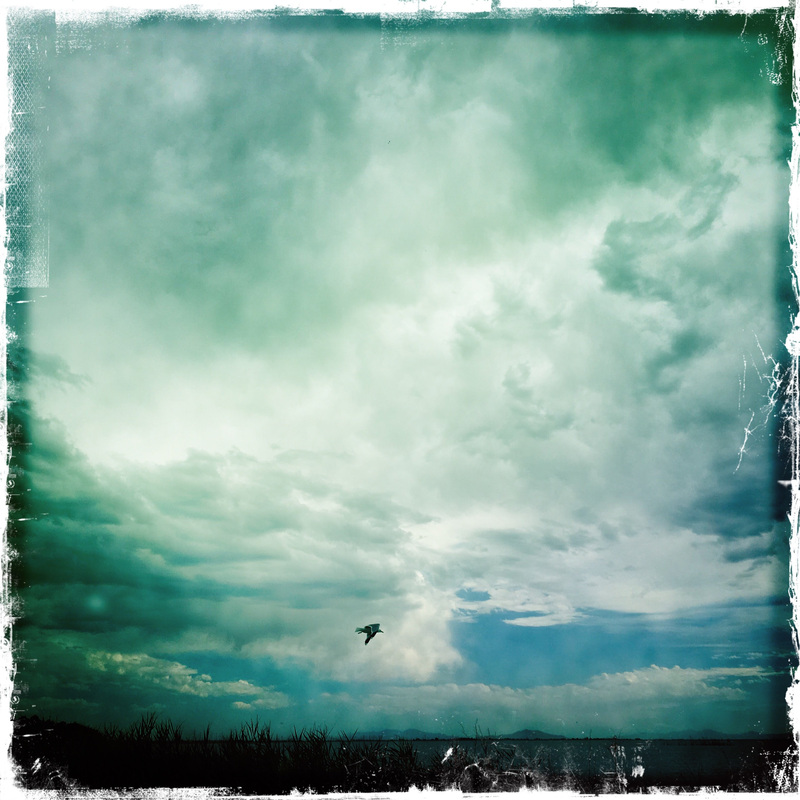 Embody Your Genius at Ghost Ranch is coming up in September and my dear friend, Nan & I would love to have you join us! 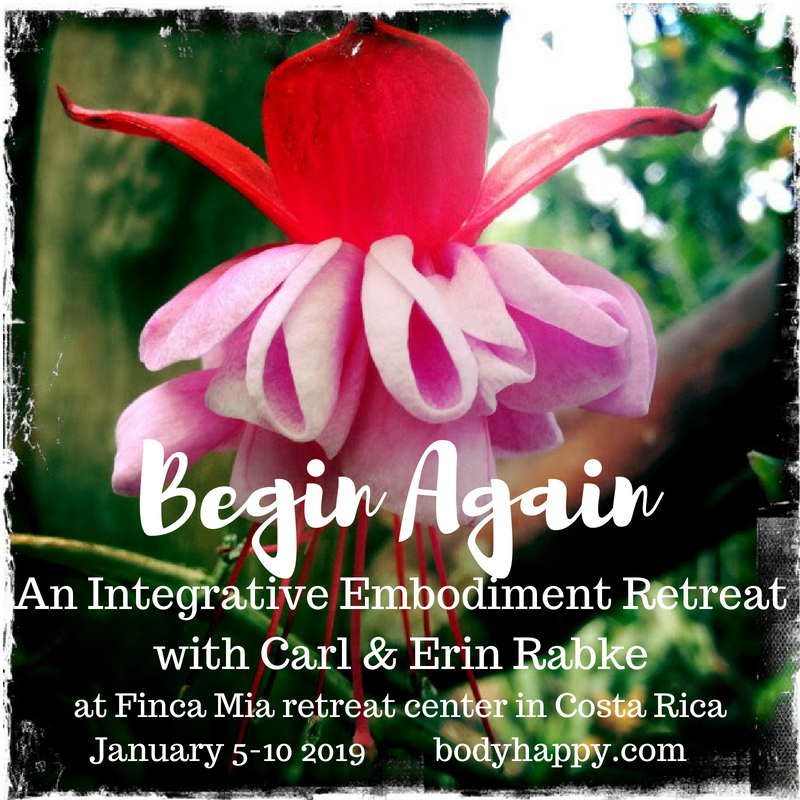 And Carl and I would LOVE to invite you to join us in Costa Rica in January. It’s going to be amazing! Peruse the website for the retreat center and then contact us…. we can help you pick a lodging option you’d love. Transportation is organized for you and all you need to do is get yourself to the It’s such a wonderful way to begin a year! Come experience Pura Vida with us! So grateful for the radiant crew who showed up to join me for the Full Moon+Eclipse sit. May any and all benefits from our practice ripple out as blessings. Grateful to sit together supported by Mother Earth, supported by the Mother Space of Awareness, with the creek gently flowing by, with a visit from our hummingbird friend who comes every time we gather. Grateful to get a glimpse into what others are carrying so we can hold it together: Refugees, a world in flux and profound reorganization, tenderized hearts, aging parents, dementia, the huge job of caregiving, Nia Wilson’s tragic murder and the lived reality for so many of deep racism and violence in our culture. The next new and full moon sits will be held on August 11 & August 26th, from 7-8am at the creekside below picnic spot #1 in City Creek Canyon. Please bring your own cushion or camp chair, and whatever you need to be reasonably comfortable, including perhaps a spritz of bug spray and water to drink. There is no charge. Offered with humility, love, and deepest gratitude for these practices and for the beautiful canyon in which to gather. 5. Join us for a daylong retreat of mindful movement and embodied meditation at Two Arrows Zen Center. The Art of Sitting on September 29th is now open for registration. We’d love to have you join us! Details arehere. 6. Have you been listening to our wonderful podcast??? The conversations are so enlivening. We are SO happy to offer this resource and fount of inspiration to our community. Have a listen! What are you devoted to??? let’s not call them grievances. in shape. See, I’m sweating. and this is what I call a workout. and there’s no stopping me. I’m trying, I am, for her. Can you imagine listing all the things you love about this world? Can you imagine how you might make this world beautiful?